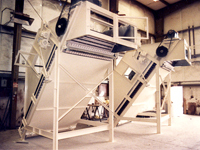 OFI has the experience and motivation to provide your facility with the process machinery that keeps your plant operating at peak efficiency. 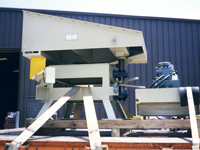 Turn key machinery is what we do! 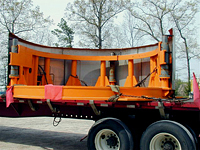 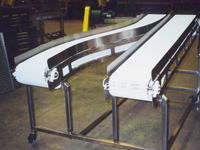 We have experience with a wide variety of process machinery. 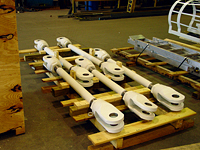 Our engineering staff can work with you to design machinery specifically adapted to the needs of your facility. 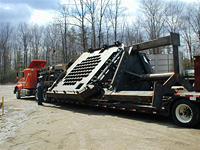 Let us put our many years of design experience and project management capabilities to work on your next project.